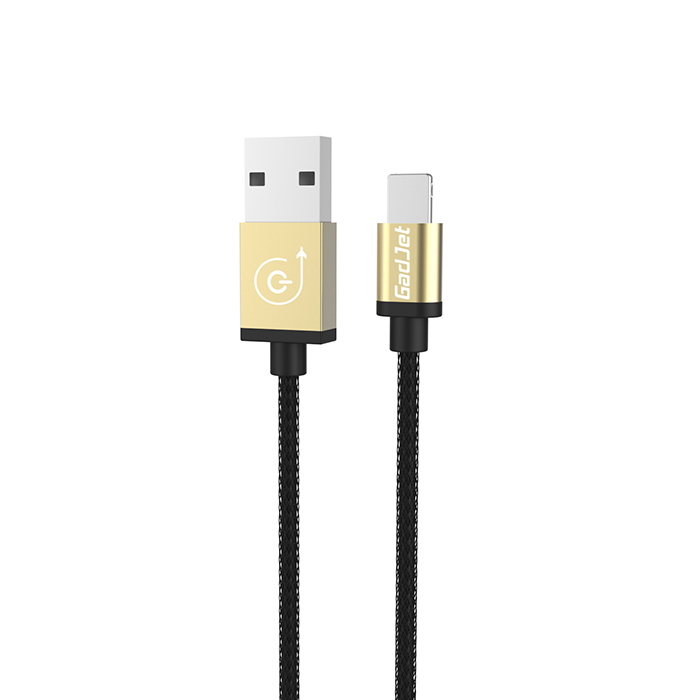 GadJet has sent over a fantastic solution for the people who have to carry a lightning cable and a micro USB cable. Perhaps you may have an iPad and an Android phone, or the other way around and you don’t fancy to carrying two different cables to be able to charge both devices. The concept cable of the magic cable has taken it to the extreme and build something that is not only convenient but appears to be highly durable. Measuring in at 1.2 metres the cable is long enough for most needs. 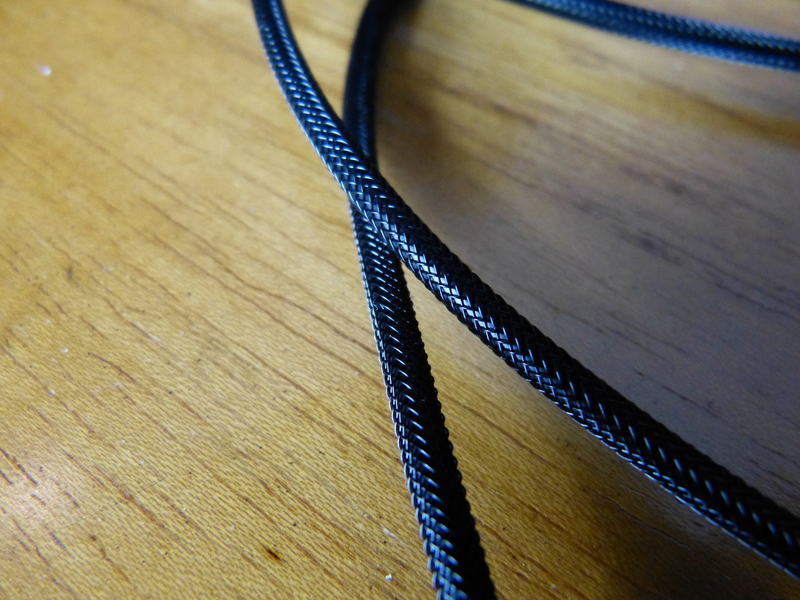 The cable is built last with the fishnet design, an almost rope feel that is both hard wearing and quite rigid. Whilst I have already mentioned this is durable, it’s also anti-tangle, so rolling it up on your knuckles and throwing it in the bag will see you not having to spend precious moments untangling it when needed. In addition, the ends of the cable are solidly put together with a winning combination of plastic and aluminium to provide a robust connection that’s not going to fray for a long time. 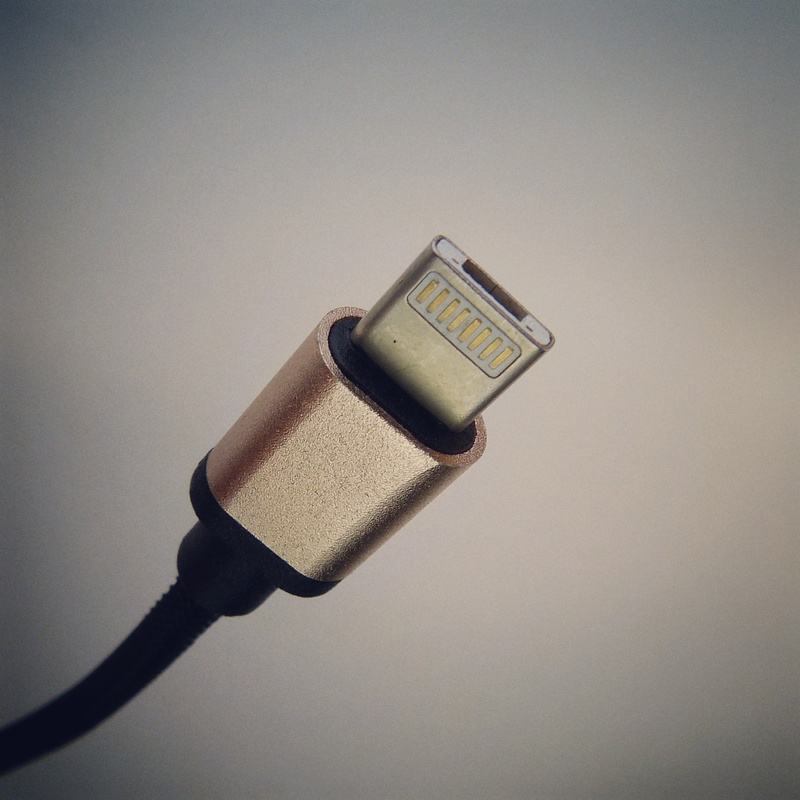 The clever part of the cable is undoubtedly the micro USB connector with the lightning connection added to the top. Whilst it sounds a little cobbled together in words the actual end result is clear and obvious. The connector fits into both devices without a fuss however it does bring back the old fashioned micro USB annoyance of getting it the right way round. A reminder as to why USB-C and lightning cables or so great in the first place. GadJet have handily put their logo on one side of the connector and you can easily navigate in daylight, however, just a small indentation or nub on the connector would have been one of the handiest things when the lights go out. The magic table comes in two different colours, red and silver or black and gold. Both have a premium look and feel. 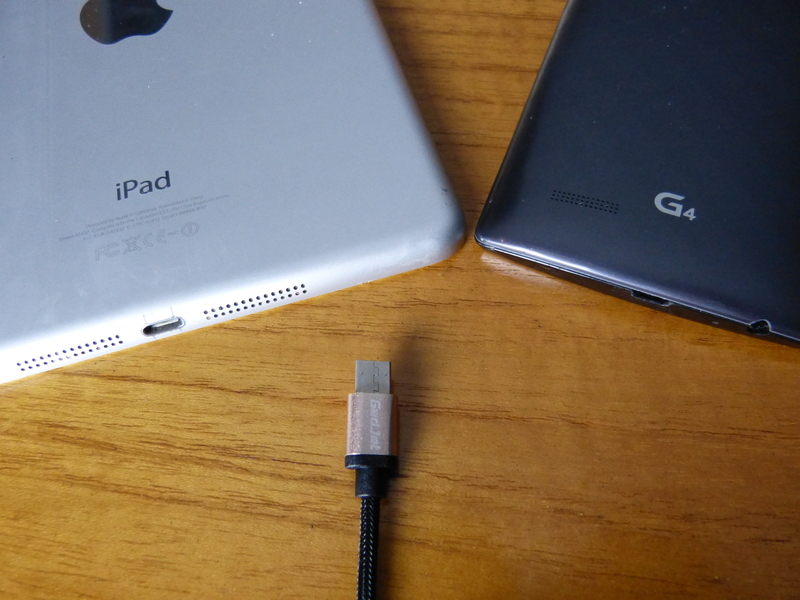 In addition to charging, the cable also transfers data for syncing and copying information to and from your device. The USB connector appears to be USB 2.0, as oppose 3.0, so speed is not the focus of this cable. I’m pretty sure it’s fair to say that not many people use a cable to sync the device to the computer anymore. The magic cable is a great addition to anyone’s load out if they travel, have an Apple device and maybe a backup battery that requires microUSB. Two-in-one devices are usually badly made or thrown together to try and make a quick couple of quid, however, the magic cable is at the other end of the spectrum. Certainly, a cost £10 for one cable is quite steep however, this is going to last you a long time and when you factor in the costs of purchasing both a lightning cable and micro USB cable it’s not that much more to pay. Grab one from Gadjet here.